St Martin-in-the-Fields is a perfect venue for any kind of service or concert - especially when candlelit and on a cold winter's night - but it is really quite extraordinary during the festive period when it comes into its own with a generous dollop of Christmas carols and services. Located almost in the shadow of the towering Trafalgar Square Christmas Tree, St Martin-in-the-Fields offers a seasonal glow throughout December with a range of services and carols that would get even Scrooge singing O Come, All Ye Faithful! The line-up this year includes the Carols for Shelter, BBC Radio 4 Christmas Appeal, Carols by Candlelight and the Parish Carol Service on Christmas Eve. The church also gets involved in the Blessing of the Crib in Trafalgar Square - a dramatisation of the Christmas nativity with carols, music, prayer and a live donkey. What are the best dining options near St Martin-in-the-Fields Christmas Carols & Services London? St Martin-in-the-Fields Christmas Carols & Services gyms, sporting activities, health & beauty and fitness. The best pubs near London St Martin-in-the-Fields Christmas Carols & Services. 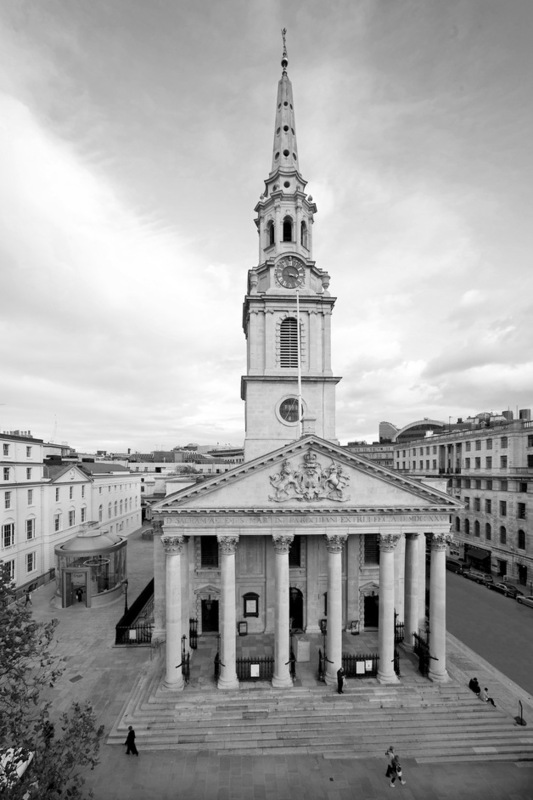 St Martin-in-the-Fields Christmas Carols & Services clubs, bars, cabaret nights, casinos and interesting nightlife. Where to have your meeting, conference, exhibition, private dining or training course near St Martin-in-the-Fields Christmas Carols & Services. The London blues and soul band consists of Bridgette Amofah on vocals, with a horn section led by Chris Webster, a rhythm section featuring Jared Pizzata on drums, Mateus Nova on bass, Jacob Quistgaard on guitar and Kiris Houston on piano and harmonica. The baroque ensemble performs Handel's Arrival Of The Queen Of Sheba and Concerto For Flute In G Minor, Vivaldi's 'Spring' from the Four Seasons, Handel's 'Where're You Walk', Bach's Air 'on the G String' and Bach's Concerto for Violin in E.
Harpsichordist Ben Giddens directs Mozart's Divertimento In D, Pachelbel's Canon In D, Purcell's Chaconne, Mozart's Eine Kleine Nachtmusik and Vivaldi's Four Seasons. Anna Lapwood conducts the Cambridge college choir in Allegri's Miserere. Richard Pinel conducts the singers, accompanied by the Brandenburg Sinfonia, in Mozart's Requiem. The string orchestra performs Bach's Air 'on the G String', Mendelssohn's Concerto For Piano In A Minor, Bach's Concerto For Two Violins and Mendelssohn's String Symphony No 9 In C.
The London-based ensemble play jazz, blues, country and gospel. Peter G Dyson conducts Handel, Mozart, Bach and Beethoven with Costas Fotopoulos on piano. Andrew Earis conducts the Scholars and the Brandenburg Sinfonia in Bach's motet 'Lobet Den Herrn' and Movements From Orchestral Suite No 1 In C, Pergolesi's Magnificat, and Vivaldi's Sinfonia In G and Magnificat. The baroque ensemble, under the direction of violinist Catherine Manson, plays Bach's Concerto For Two Violins In D Minor with Miki Takahashi, Mozart's Divertimento In D, Bach's Air From Orchestra Suite No 3, and Vivaldi's Concerto For Four Violins In B Minor and The Four Seasons. From cheap budget accommodation to luxury 5 star hotels see our deals for St Martin-in-the-Fields hotels, including Amba Hotel Charing Cross from 98% off.